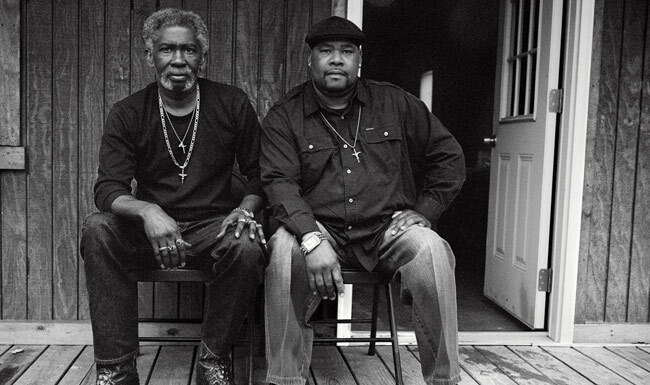 Levon and Kennedy: Mississippi Innocence Project book is in print! We are excited to share that our photo awareness project in collaboration with photographer Isabelle Armand, is available. 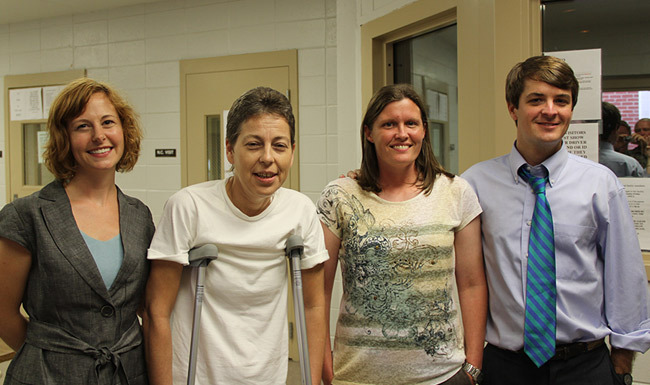 Leigh Stubbs and Tami Vance had their convictions overturned in June 2012. Because the Attorney General’s office has indicated that they wish to re-prosecute, MIP continues to litigate both of their cases. Mississippi currently ranks second in per capita incarceration — 690 per 100,000 state residents — trailing only Louisiana. Correct: Among Mississippi’s 25,000 inmates, over 2,000 are serving effective life sentences; 49 are awaiting execution. 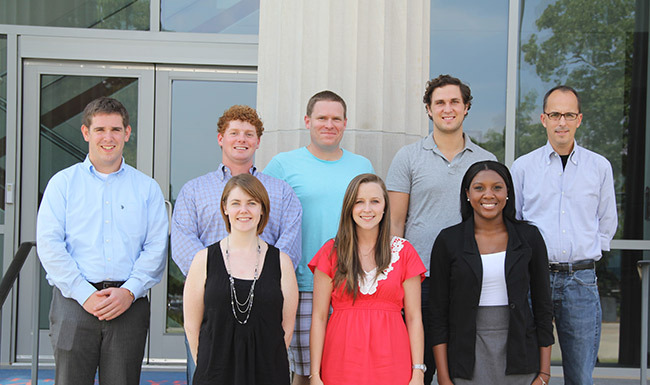 The Mississippi Innocence Project (MIP) is the only in-state organization exclusively handling post-conviction claims of innocence. Since it was established in August 2007, MIP has received either through direct application for aid or through referrals from other agencies, over 2000 potential cases. 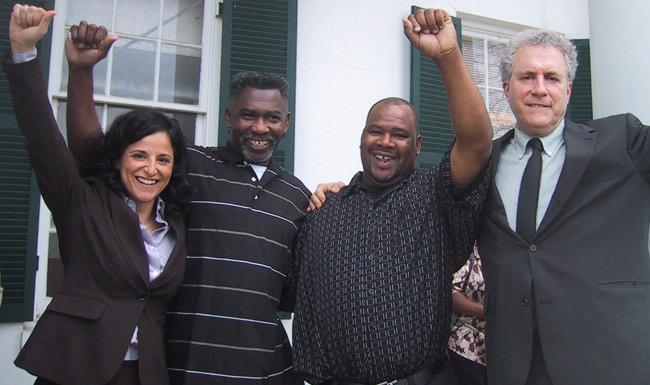 Dedicated to exonerating the wrongfully convicted and committed to criminal justice reform in Mississippi.